Now an elf named Killian has shown up with a gig. Seems Maggie’s uncle teamed with the forces of darkness to serve bottomless refills of humans to the vampires. Ah… family… Can’t live with them… can’t… well… Maggie’s going to have to figure out if she can kill him. 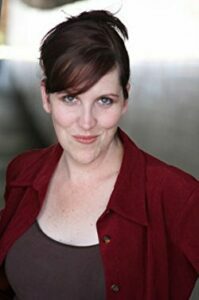 Kate Danley began her writing career as an indie author in 2010. Since then, her books have been published by 47North, she spent five weeks on the USA Today bestseller list, and she has been honored with various awards. You can visit Kate’s Amazon author page if you click here. 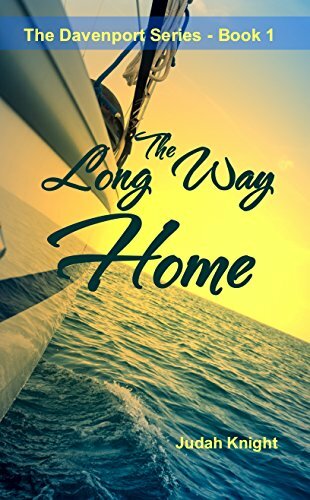 Click here to pick up your free copy of The Long Way Home in the Amazon Kindle store. 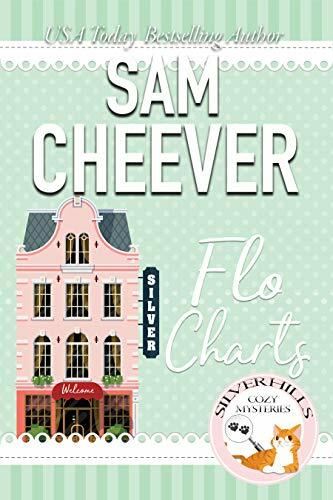 Click here to pick up your free copy of Flo Charts in the Amazon Kindle store. Tara Dean had a gift. She used it to escape. The vile memory of the behavioral modification hospital was only fifteen kilometers behind her when the EMP projectile detonated and her stolen 2079 Mustang flipped off the hovroad floating 199 kph. Halfway through the first mid-air rotation, charges exploded along crumple junctions in the silver hovcar’s roof and the polyaluminum cabin blew free. Ejected into the sky, away from the disintegrating Ford, Tara Dean’s unconscious body was enveloped in an emergency collision sphere. Clear of the wreckage, her shrouded form bounced into a ditch and was immediately surrounded by the pack of waiting Coyotes. The animals began to savage the sphere’s elastiframe fabric with their dulled teeth. They had come for a reason. These were the Coyotes of cyborg legend, the vanished products of Darkpool Laboratories, drawn at long last from the darkness by the unique scent of her blood. Welcome to the Dawn of the Courtezan. 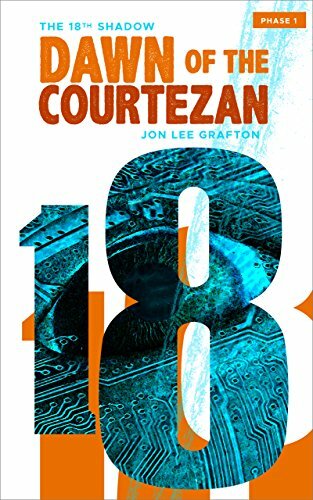 Click here to pick up your free copy of Dawn of the Courtezan in the Amazon Kindle store. Have you ever wondered what it would really be like to be plunged into a dangerous fantasy world? All Will Blackwood ever wanted was a little adventure. 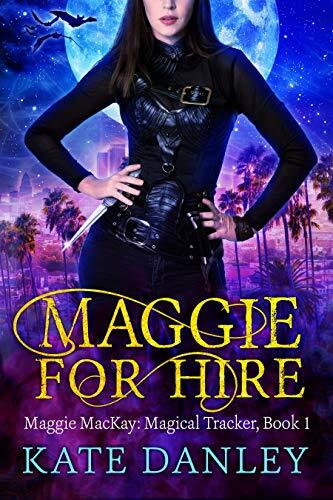 A fantasy addict and apprentice contractor in New Orleans who is struggling to make ends meet, he has suffered from terrible panic attacks since the death of his father. Will would give anything to escape to the world of Tolkien, or Hogwarts, or any of the wondrous realms he reads about. Late one night, his life is changed forever when he and his brothers receive a belated inheritance: a staff with a mysterious stone on top, a pair of rogue’s bracers, and a sword that Will can barely lift. 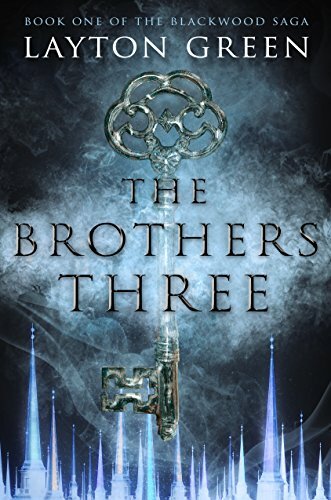 Searching for an explanation, it is not until a strange key whisks the brothers across time and space, into a terrifying version of New Orleans ruled by wizards, that the brothers accept the truth and undergo a perilous journey home. With the help of an alluring but deadly adventuress, they must break into the keep of a sorcerer known for his love of diabolical games, find a trio of enchanted talismans, and somehow defeat an evil wizard who can raise legions of the undead to do his bidding. It seems Will has found his adventure. But will he live to tell the tale? Click here or type in http://geni.us/brothersthree into your web browser to pick up your copy of The Brothers Three in the Amazon Kindle store. With danger and romance in equal measure, Blank Space is a contemporary take on the romantic suspense tradition pioneered by Mary Stewart. 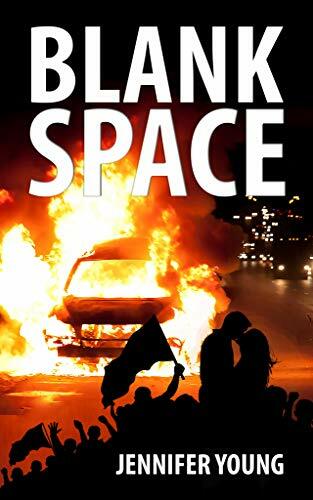 Click here or type in http://geni.us/blankspace into your web browser to pick up your copy of Blank Space in the Amazon Kindle store. Sunny lost faith in men when her prom date, Brady, abandoned her on the dance floor and never came back. Eight years later, can a chance encounter turn him into her Christmas miracle? Krystal is hoping for the gift that will free her to love Zachary, the man of her dreams. 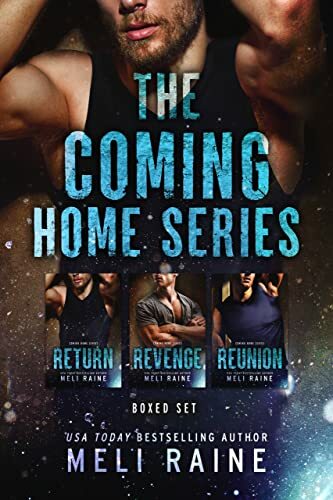 While she waits, she does her best to make others’ dreams come true and wonders if her old flame, Zach, will return her love after all these years. Laura is fired a week before Christmas and walks into Angel Temps in Denver, Colorado looking for work. Will she find life’s greatest gift beneath the office tree? 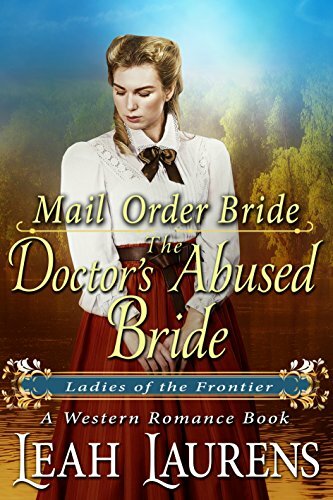 When Ardis Bowman’s best friend wins a week at a dude ranch and invites her to come along, the last person she expects to run into is Jeff Hart, the reason she left Colorado in the first place. Does their rekindled love stand a chance this time? Erin Alberta is living a childhood dream on her dude ranch vacation, but she can’t stop worrying about finding a job. Now her best friend wants her to find a man, too! The pressure is getting to her. Handsome but shy photographer, Austin Masters, spends every moment trying to make an impression on Erin. Will she ever notice him? And will the best friends fulfill their promise to each other? Mina is feeling a bit sorry for herself as her shop manager is about to be married. Little does she know, the man of her dreams is closer than she thinks. Can Santa Claus bring Mina a Prince Charming for Christmas? Faith Bernard wants to start over by going home to Eagle’s Toe. George Washburn is thrilled to see her. Maybe now he can tell her how much he loved her in high school. Will Santa work his magic and give them the true love they are looking for? Jasmine Angel has to work through the holiday and can’t afford to see her family. Then she has a fender bender that changes everything. Ryan Hutch’s boss is a real Scrooge, and Ryan wonders if there’s more to life than the almighty dollar. Can Jasmine teach him the meaning of family? 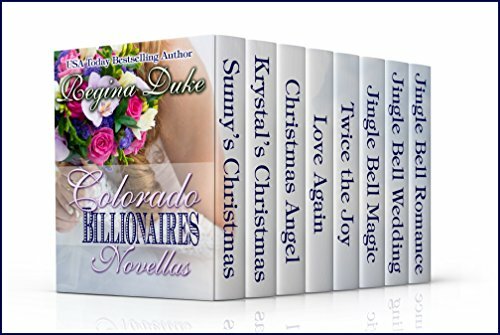 Click here or type in http://geni.us/colorado into your web browser to pick up your copy of Colorado Billionaires Novellas in the Amazon Kindle store. Author: K.N. Lee & Calinda B. It was supposed to be your average murder scene–sad and bandwidth bits of defunct human everywhere. But when a congressman’s healthy son is found drained, the NYPD has to call in its two most unlikely detectives: Egan Delaney and Livia. The two women are no strangers to strange things, like their own abilities to summon dark fire, read minds, and see the future, but this particular murder investigation puts the topspin on strange and sends it over the net into totally bizarre and deadly. 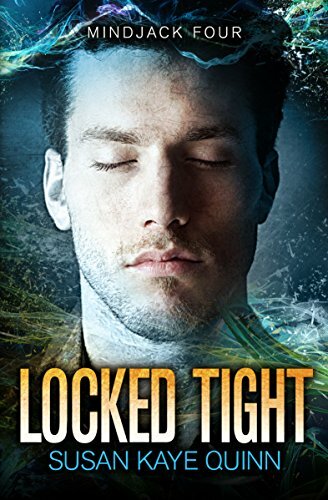 Egan and Livia must face down a past that includes their own painful time as children in a mysterious freak ward, a cartel leader who deals in magical dope, and a blonde bombshell sorceress who likes to play with dead people. When Egan’s powers begin to spin out of control and Livia’s visions turn menacing, the future will burn…and they might just burn with it. 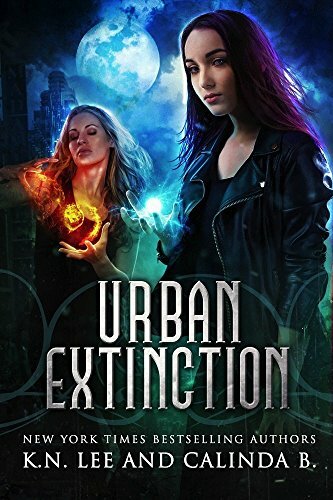 Click here or type in http://geni.us/urban into your web browser to pick up your copy of Urban Extinction: A New Adult Urban Fantasy in the Amazon Kindle store. 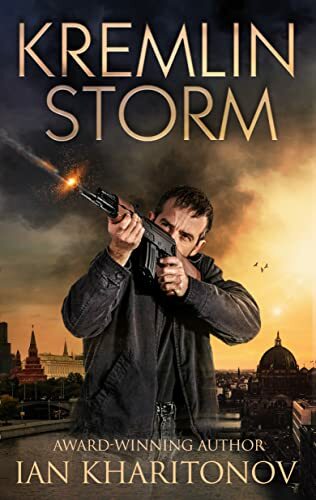 Click here or type in http://geni.us/kremlin into your web browser to pick up your copy of Kremlin Storm in the Amazon Kindle store. 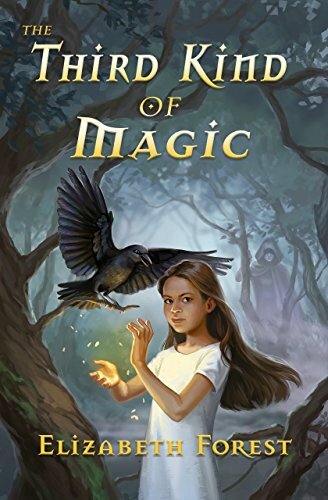 Click here or type in http://geni.us/thirdkind into your web browser to pick up your copy of The Third Kind of Magic in the Amazon Kindle store. 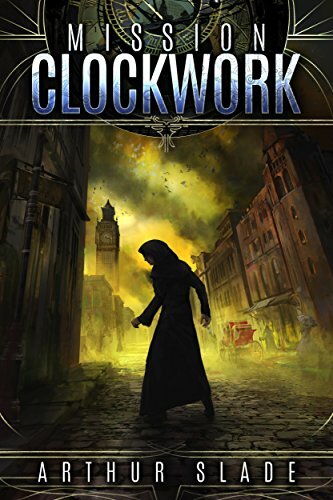 Click here or type in http://geni.us/missionclockwork into your web browser to pick up your copy of Mission Clockwork in the Amazon Kindle store. The second wave is unleashed. Humanity is forced to its knees. Two strains of a devastating pathogen infect population centers around the world. From mega-cities to remote villages, the descent into chaos is swift as the disease spreads like wildfire. 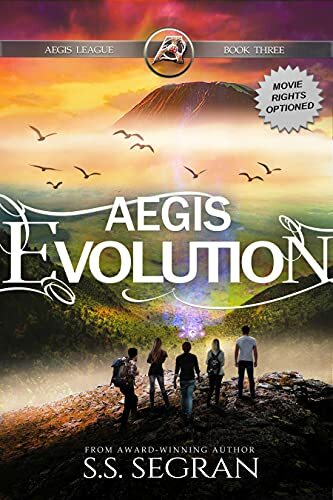 Click here or type in http://geni.us/aegis into your web browser to pick up your copy of Aegis Evolution in the Amazon Kindle store. Have you ever read a diamond? 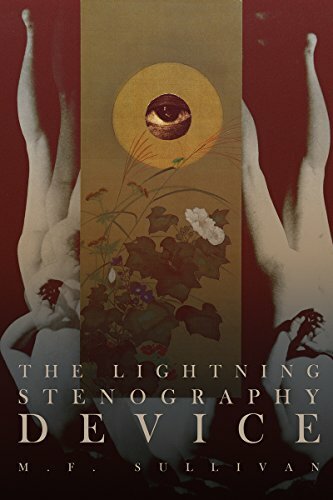 The Lightning Stenography Device is one part science fiction, one part fantasy, two parts psychedelic glimpse behind the curtain of reality: not a book, but a diamond. With a first half sure to stimulate left-brained thinkers, and a second half bound to delight right-brained feelers, The Lightning Stenography Device is a series of four sections which can be broken apart and experienced multiple ways at the reader’s preference–and all orders of reading, like all facets of a diamond, reveal an unforgettable whole. Click here or type in http://geni.us/lightning into your web browser to pick up your copy of The Lightning Stenography Device in the Amazon Kindle store. 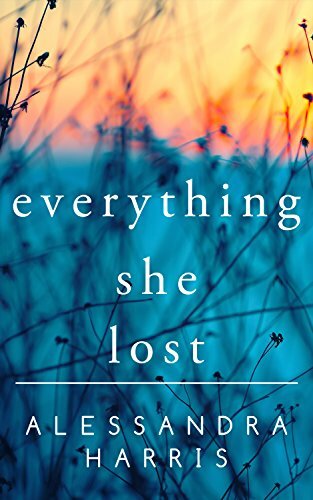 Click here or type in http://geni.us/33018 into your web browser to pick up your copy of Everything She Lost in the Amazon Kindle store. 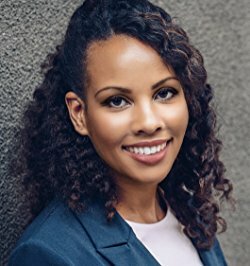 Alessandra Harris doesn’t shy away from controversial topics, and writes novels that reflect the diversity of her world. She loves stories that break your heart but leave you smiling at the end, so that’s exactly what she writes: made-up stories about almost-real people. 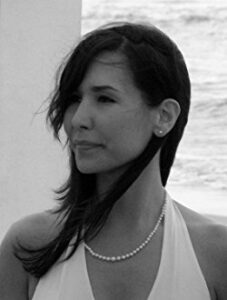 She lives in the San Francisco Bay Area with her husband and four children, and is the organizer of San Jose Novel Writers, a group of eclectic writers offering fellowship, support and tips on all forms of writing. 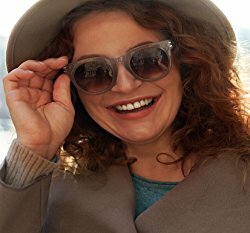 You can visit Alessandra’s Amazon author page if you click here or type in http://geni.us/alessandra into your web browser. 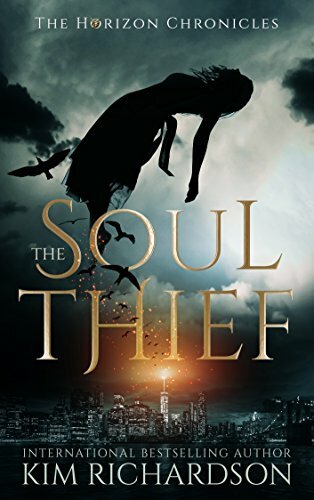 Click here or type in http://geni.us/soulthief into your web browser to pick up your copy of The Soul Thief in the Amazon Kindle store. Kim Richardson is the award-winning author of the bestselling SOUL GUARDIANS series. She lives in the eastern part of Canada with her husband, two dogs and a very old cat. 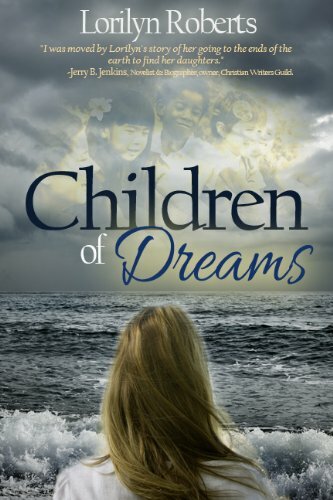 You can visit Kim’s Amazon author page if you click here or type in http://geni.us/kimr into your web browser. 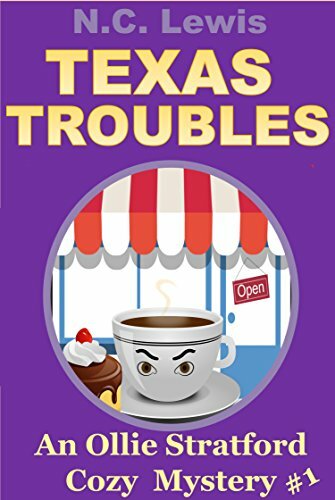 Click here to pick up your free copy of Texas Troubles in the Amazon Kindle store. The Dev Haskell Box Set 1-7 featuring the first seven novels in the award winning Dev Haskell series by best selling author Mike Faricy. 7 Great Books…One Great Price! 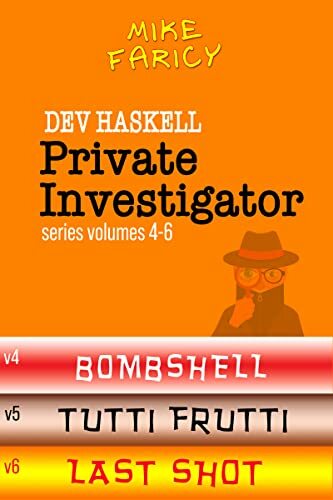 Click here to pick up your free copy of Dev Haskell Mysteries Vol 1-7 in the Amazon Kindle store. Joseph Blue Crow discovers why he has spent his life in the shadow of the raven. And now, for the first time, he feels able to walk the good red road. He will dedicate his life to recording the personal stories of the descendants of the Lakota people who died at Wounded Knee. In the light of truth, he says, may all heal. Blue starts going into the sweat lodge, and then onto the mountain to cry for a vision in the old way. There he sees that he has always lived in the shadow of a raven’s wing, a dark past he has tried ignore. The student is ready, and the teacher appears. Blue joins a group called the Big Foot Memorial Riders in a challenging journey, riding along the route of Chief Big Foot and his people to Wounded Knee, where the band met a terrible end exactly one hundred years ago. At the site of the massacre the Riders perform a ceremony to honor the dead and release the spirits of the Lakota people from what happened there. And Blue receives an astonishing gift: A medicine man helps him travel back a century so that he can actually see and feel his ancestors fall under fire of the guns. After this extraordinary experience, Blue is able to move forward in his life with peace and purpose. 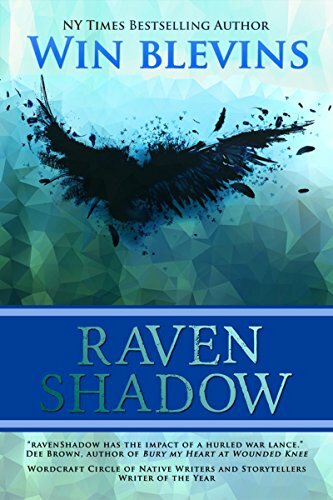 Click here to pick up your free copy of RavenShadow in the Amazon Kindle store. Faeries, the fae – the stuff of myth and fables. But sometimes the faerie tales are true. Sometimes they are a warning. The fae have been locked away from the world for a hundred generations. They have languished, held back by the power of the Wyrde. But now the barriers are failing, and soon they will seek their vengeance. Devin has grown to think of Widdengate as his own. Found abandoned in the forest, he remembers little from before his arrival in the sleepy village. But life in the Eastern Reaches is changing. A new religion is sweeping across the land, brushing aside the old beliefs and traditions. Bjornmen raiders, moving beyond their coastal raids, and pushing inland intent on conquest, have prompted the construction of signal towers and brought garrisons to Widdengate. War is looming, but as the battle lines are drawn there is one man who knows that there are worse things than Bjornmen. Rumours tell of strange creatures that come with the moonlight. Creatures with eyes that glow with an amber flame. Only one man knows the truth, but can he convince anyone of the real threat facing Anlan before it is too late? 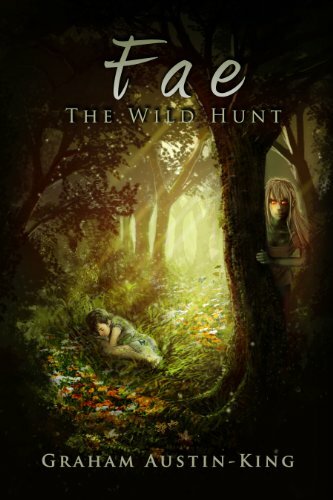 Click here to pick up your free copy of Fae – The Wild Hunt in the Amazon Kindle store. Who killed Jack Sullivan? Find out in DON’T TRUST ME, a suspense thriller debut with an ending you won’t see coming! You can’t find it on any map, GPS or directions site. A small village tucked between a mountain and a valley, Hamlet is the sort of place where everyone knows everyone — and their business, too. There’s no television. No phones. Only one way in and, for the locals, barely any way out. The sheriff is the law, the only doctor moonlights as the coroner, and outsiders rarely come to town. 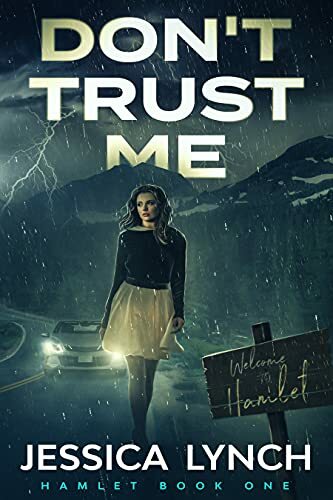 A treacherous storm, a flat tire and a touch of serendipity causes Tessa Sullivan and her husband Jack to stumble upon the narrow strait that leads into Hamlet. 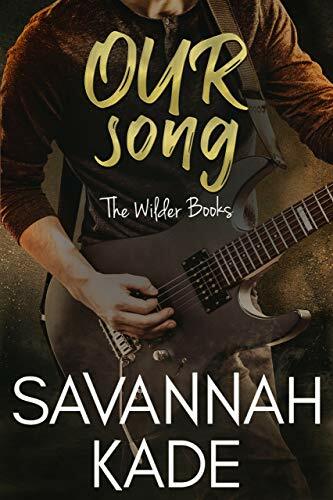 It was supposed to be a one night stop until the rain let up and Jack could figure out how to fix the tire — until Tess lands herself in the local jail cell overnight and Jack is found dead in their hotel room the next morning. There’s no doubt it was murder, but with his gentle wife having an airtight alibi, the sheriff has to wonder: who had any cause to kill the outsider? And was he only the first victim? Dr. De Angelis doesn’t think so. Neither does Deputy Walsh. With Tess looking more and more like the killer’s next target, both men take the time to comfort and protect the young widow. But only one of them is sincere. The other just wants her to himself now that her husband is out of the way. Alone and afraid, who can she trust? Click here or type in http://geni.us/donttrustme into your web browser to pick up your copy of Don’t Trust Me in the Amazon Kindle store. 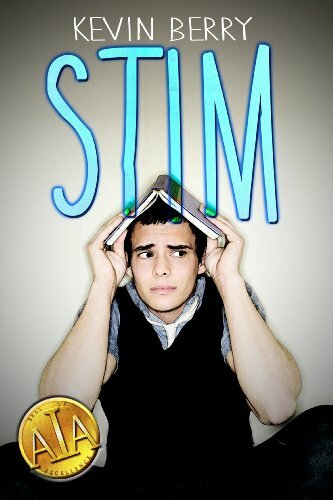 Click here or type in http://geni.us/stim into your web browser to pick up your copy of Stim in the Amazon Kindle store. Click here or type in http://geni.us/castofkillers into your web browser to pick up your copy of A Cast of Killers in the Amazon Kindle store. 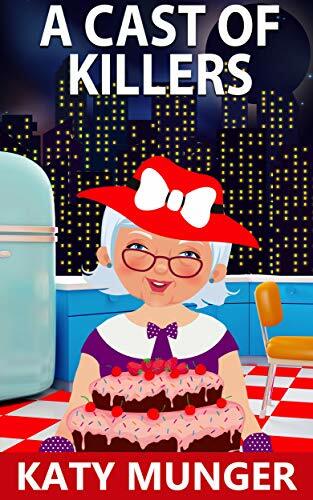 Gallagher Gray is an American writer who based her Hubbert & Lil series on her discovery of New York City in the 1980’s and 90’s, particularly her admiration for New Yorkers who did not shrink from who they were and who lived life full speed ahead. Both Auntie Lil and T.S. Hubbert are based on real individuals who influenced her life and taught her that age is a state of mind and has nothing to do with the number of years you have trod the earth. You can visit Gallagher’s Amazon author page if you click here or type in http://geni.us/ggray into your web browser. 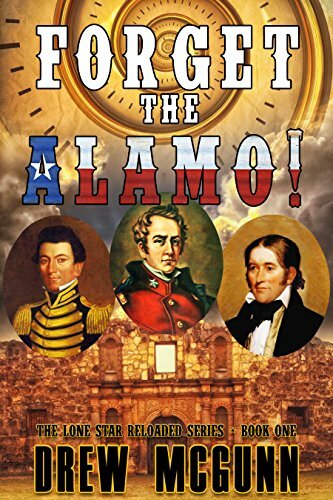 Click here to pick up your free copy of Our Song in the Amazon Kindle store. Make Russia great again … or die! A new geopolitical conflict is about to explode. 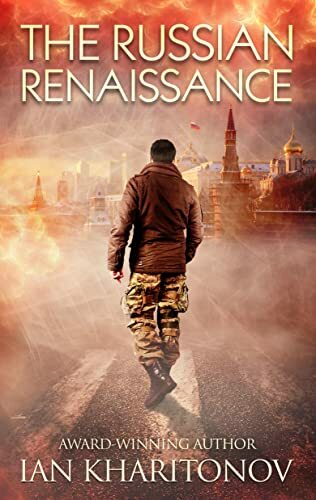 Click here to pick up your free copy of The Russian Renaissance in the Amazon Kindle store. A mystical, innovative, and intelligent novel that asks the biggest questions of all. 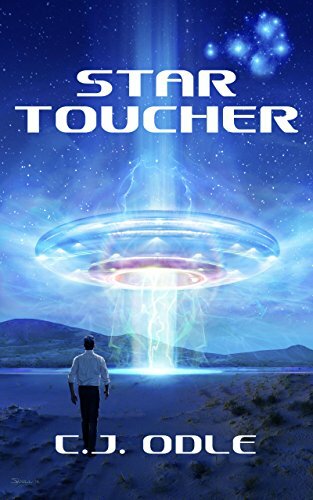 Click here to pick up your free copy of Startoucher in the Amazon Kindle store. Immerse yourself in the unnerving world of the paranormal with these tales of horror curated by Bram Stoker Award-nominated Anthony Rivera and Sharon Lawson, editors of the #1 Amazon bestseller Peel Back the Skin and the critically acclaimed Dark Visions series. It’s here in Death’s Realm where the spirits of the dead and monstrosities that should never exist torment the souls of the living they’ve left behind in sixteen disquieting tales of the supernatural from horror’s modern masters. From dangerous specters summoned from beyond the veil with treacherous intent on all of humankind, to a young boy with dangerous special powers that seem directed from beyond the grave, Death’s Realm delves into the abnormal, the ghostly and the infernal. It’s only here that a grieving son’s demon can beckon him to a secluded cemetery plot in the dead of night, where a preternatural murder-for-hire has extreme supernatural repercussions, and when the revenant of a dead mother seeks vengeance on her dying daughter. And there is so much more. 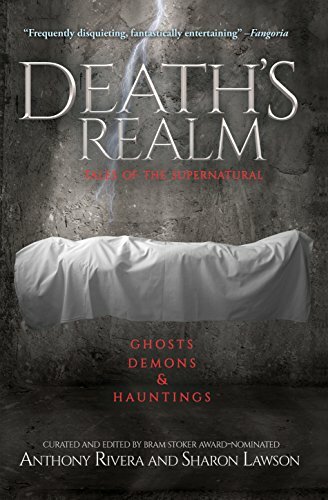 Click here or type in http://geni.us/deathsrealm into your web browser to pick up your copy of Death’s Realm in the Amazon Kindle store. 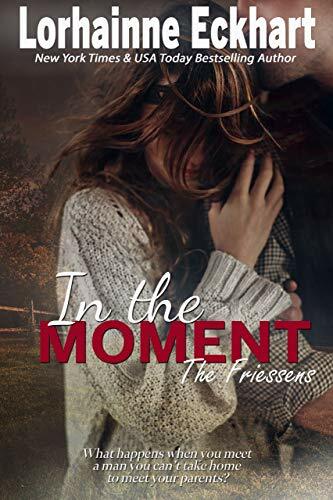 Click here or type in http://geni.us/inthemoment into your web browser to pick up your copy of In the Moment in the Amazon Kindle store. 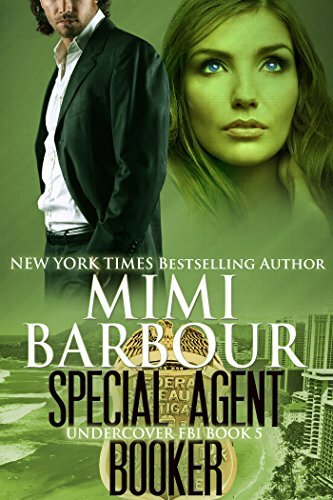 Click here or type in http://geni.us/agentbooker into your web browser to pick up your copy of Special Agent Booker in the Amazon Kindle store. Caroline Norris is running for her life.With four-year-old twins in tow, Caroline flees from her abusive husband during the night. Dr. Gilbert Shannon is the only man Caroline can trust, though she’s not sure she can trust herself around him. Her children love him, and she’s beginning to think she does, too. Now she’s afraid she missed her chance. Floyd would rather see Caroline dead than with another man, and he’s prepared to prove it. When he finally tracks her down, it’s more than just her own life at stake. Floyd won’t hurt his children. But… his wife and her lover are another matter. Click here or type in http://geni.us/tdabride into your web browser to pick up your copy of The Doctor’s Abused Bride in the Amazon Kindle store.